Today, we’d like to focus on the Bello skin for Kodi, a smart and clean skin that keeps your Kodi screen functional and modern. Read below for more information on the Bello skin for Kodi. The Bello skin for Kodi is one of the most popular Kodi skins and has been around for a long time. Instead of using up a bunch of resources with high definition images and customized background, Bello is a clean and modern skin. I have recommended Bello to a friend lower-end Kodi tablet and he has had good success with it! 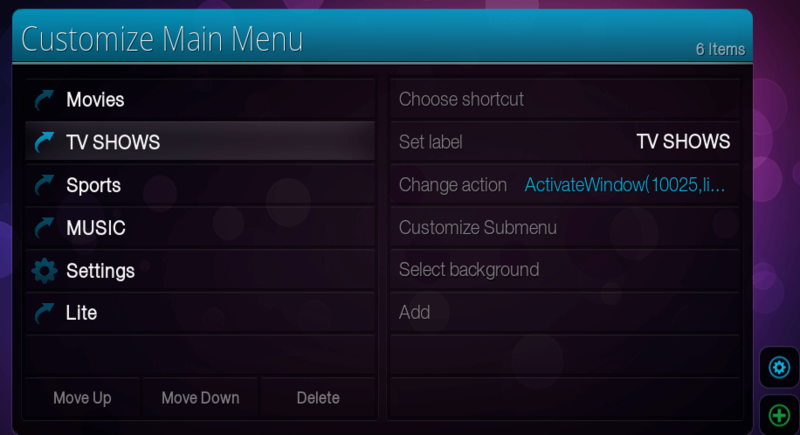 The main menu is clean and simple with each menu item giving easy access to its submenu. 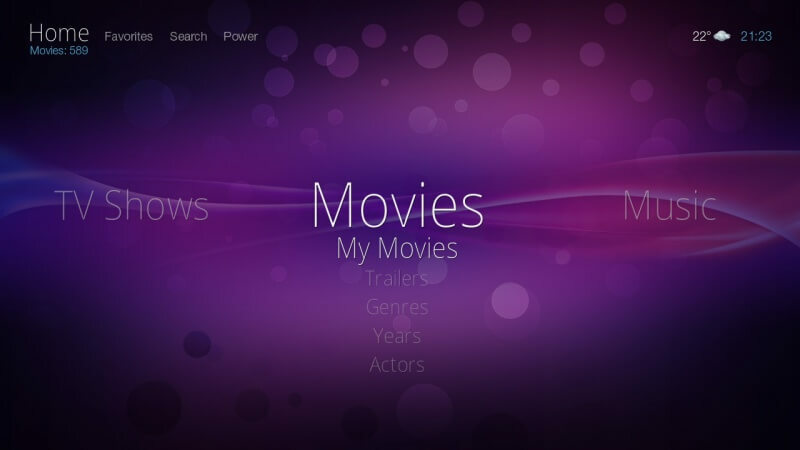 While simple and modern, the Bello skin offers a ton of great viewing options for presenting your movie and TV show libraries, as well as menus in different Kodi add-ons. The color scheme in the menus are a clean grey and white and is very easy on the eyes. Similar to the Arctic Zephyr skin, the Bello skin offers easy controls for customizing your main menu. Rearranging, adding, removing, renaming, and changing the shortcut action is intuitive and simple for those of you who are beginner Kodi users. Do you like the modern and clean look of Bello and want to check it out? To install the skin on your Kodi box today, follow our guide below! Do you use Bello or have any other suggestions for other Kodi skins we should feature on our website? Give us a shout on our Twitter or Facebook pages today! Looks like a copy/paste from the Arctic Zephyr post. “Select Arctic Zephyr and click on Install.” needs to be changed to Bello.